Sleeping in caves, camping on beaches, and crashing in the backyards of kind strangers bartered for with songs and stories, Kat Hanula searched for a dreamy otherworld during her trips to the Canary Islands. “We didn’t have a plan and smartphones. We had weed, mangos and imagination,” says Hanula. 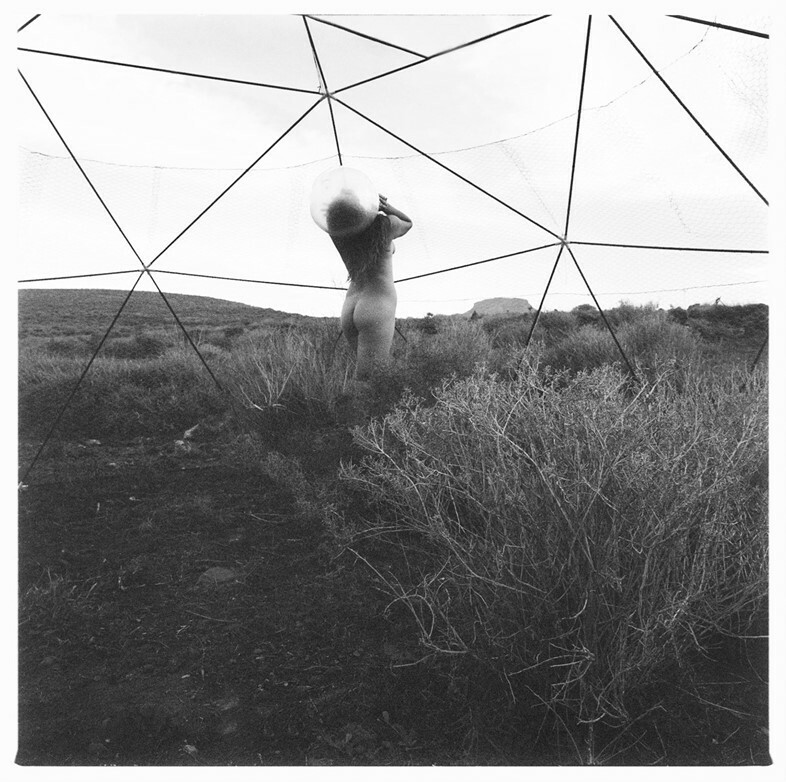 This was the fuel for her project, Origin, a black and white odyssey through the natural environment of the Canaries, interpreted with her own cosmic vision. With a fascination for the earth and its cosmic origins, Hanula captures the dreamy, otherworldliness of the remote landscapes, inhabited by mysterious creatures. When engaged with the project, she explored the “existential questions” that came about: “It all comes down to the sense of awareness that this beautiful world in is alive. And we should adore it, respect it, change our habits so we will sustain its life,” she says. She describes Origin as “a futuristic poem with no storyline”, and hopes her images can transport spectators to wherever their consciousness can take them.